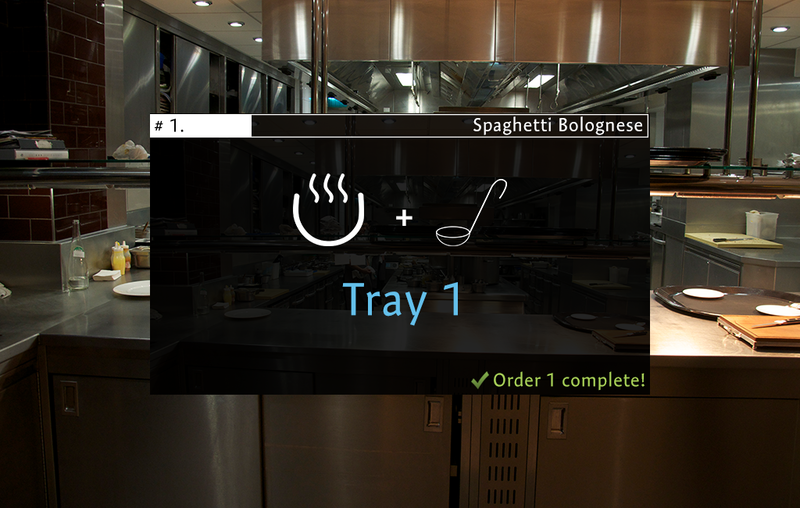 The indispensable Kitchen Fairy (iKF) is an application for Google Glass that was developed for restaurants that would like to improve their organization in the kitchen. 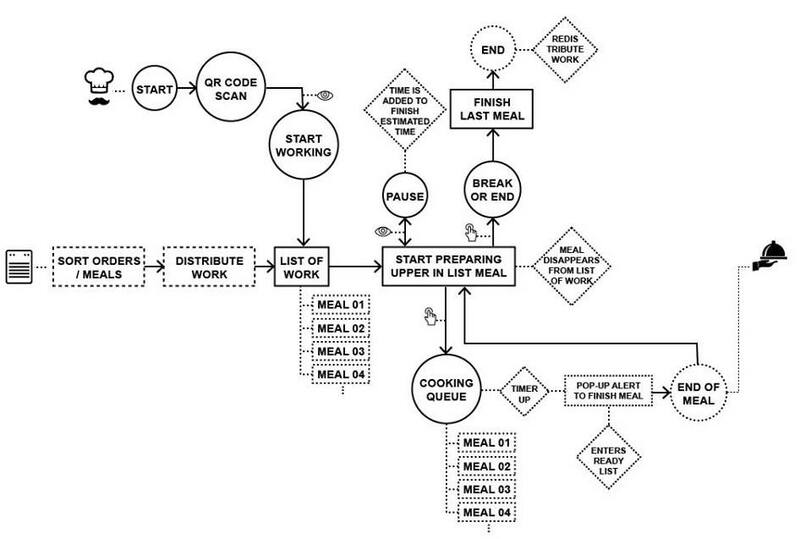 To do so, it organizes and assigns tasks in the kitchen, showing orders, special requests and keeping track of customer's waiting times. 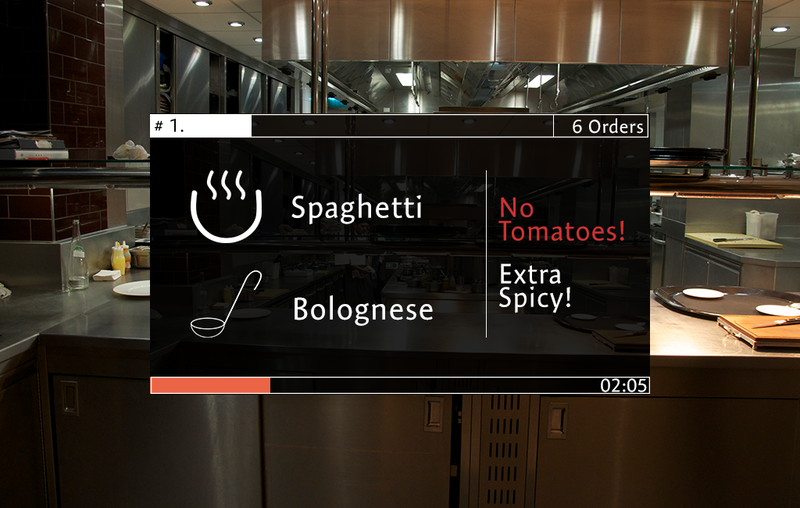 Since restaurant cooks are normally experienced, the iKF does not show recipes for specific dishes, but automatically displays and redistributes orders. 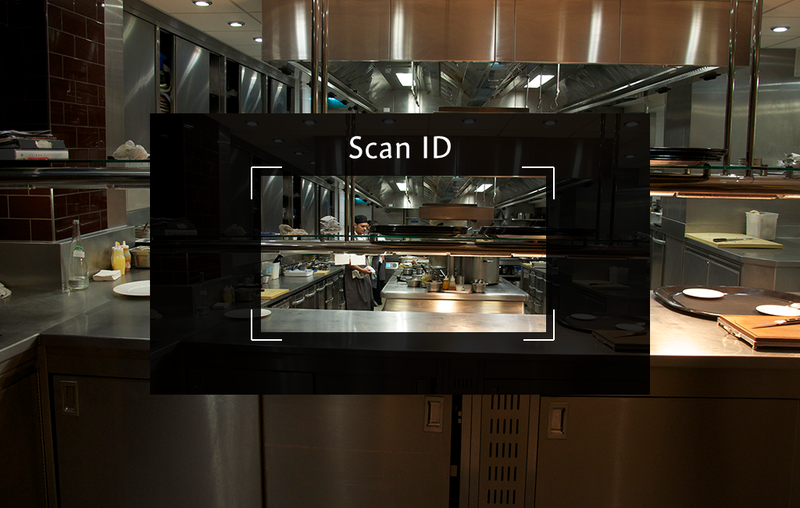 Being a Google Glass application, users of the iKF can keep their hands free and hygenic while using the app. The iKF is supposed to improve the workflow in restaurant kitchens, reduce stress and lead to a healthier working atmosphere and happier customers overall. 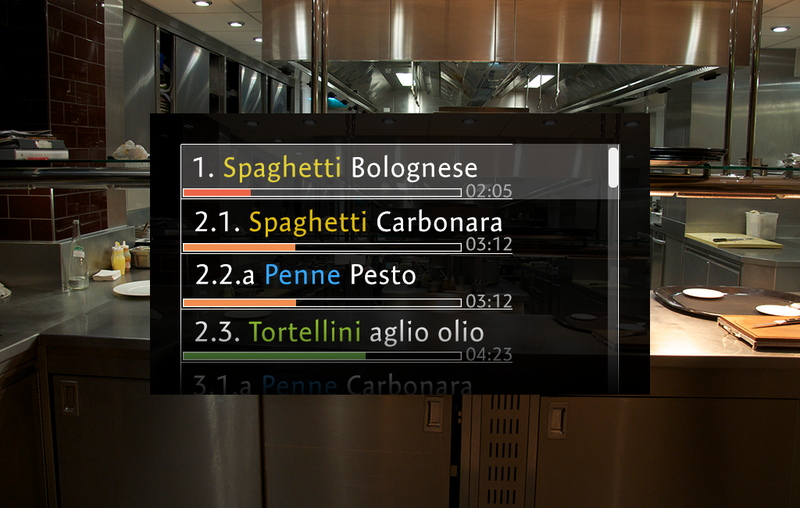 Keywords (EN): Google Glass, application, kitchen, restaurant, organization, coordination, orders, workflow, tasks. Keywords (DE): Google Glass, Applikation, Küche, Restaurant, organisieren, koordinieren, Bestellungen, Arbeitsablauf, Aufgaben.